Indian Ayarveda is an ancient science and heart of IPSA LABS. 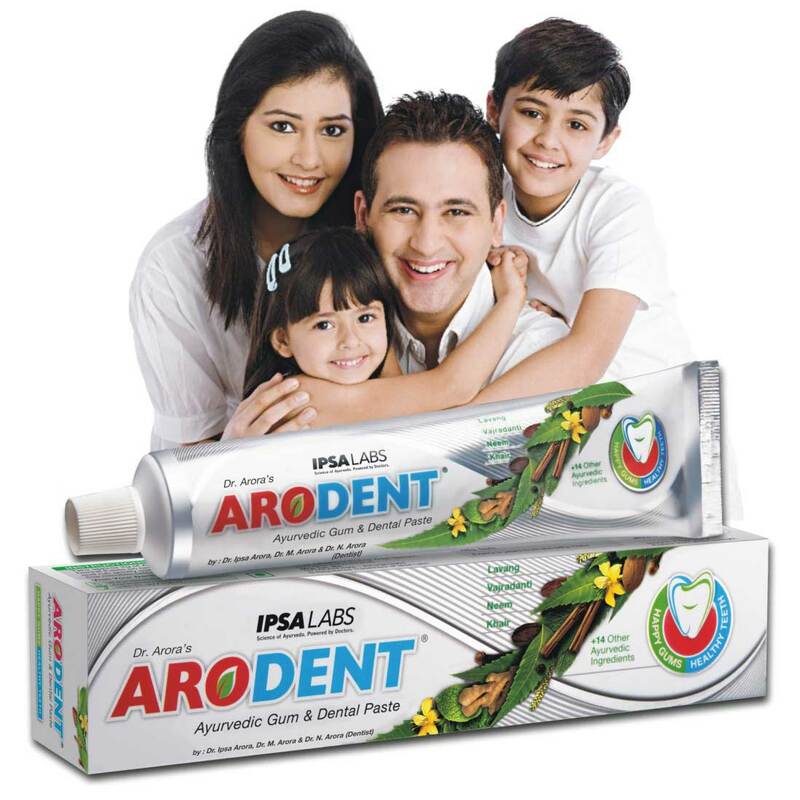 Our team of highly qualified and experienced Ayurvedic doctors diligently formulates our product range, right from ayurvedic oral care products, ayurvedic dental care products to ayurvedic skin care products. Combining modern science to this veda of natural healing, these ayurvedic personal care products, is the best treatment nature can offer. 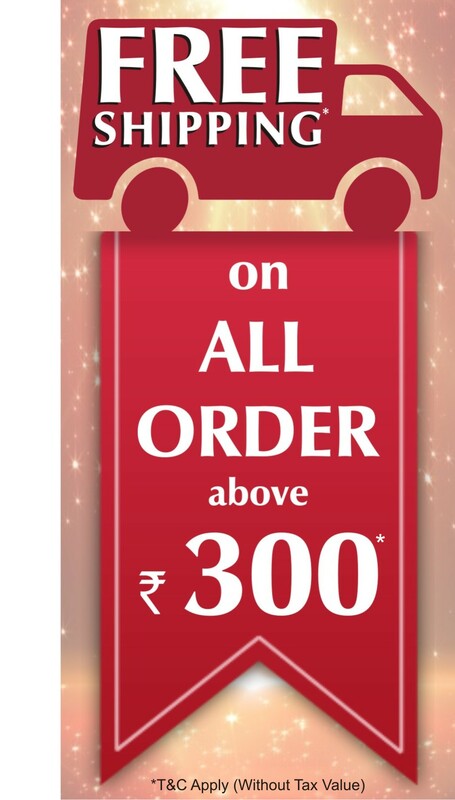 Our Ayurvedic skin care products are renowned as Eraser brand and Ayurvedic oral care products are under Arodent range for their quality and efficacy. 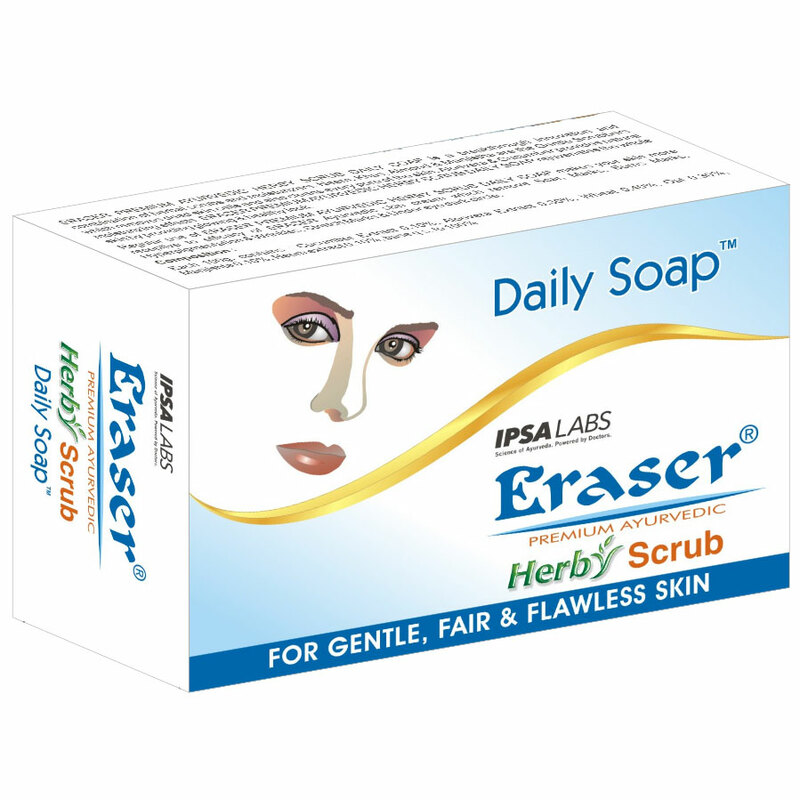 IPSA LABS provide these herbal products online with their benefit in details. We explore the world of Ayurveda to give you intresting insights of ayurvedic products for your soulful beauty. Check out the site ahead and we he hope you will enjoy.